Web Archives - Page 5 of 5 - Gooii: Award Winning Website Design & App Development Nottingham. iPhone, iPad & Android Apps. Virtual Reality & Augmented Reality. 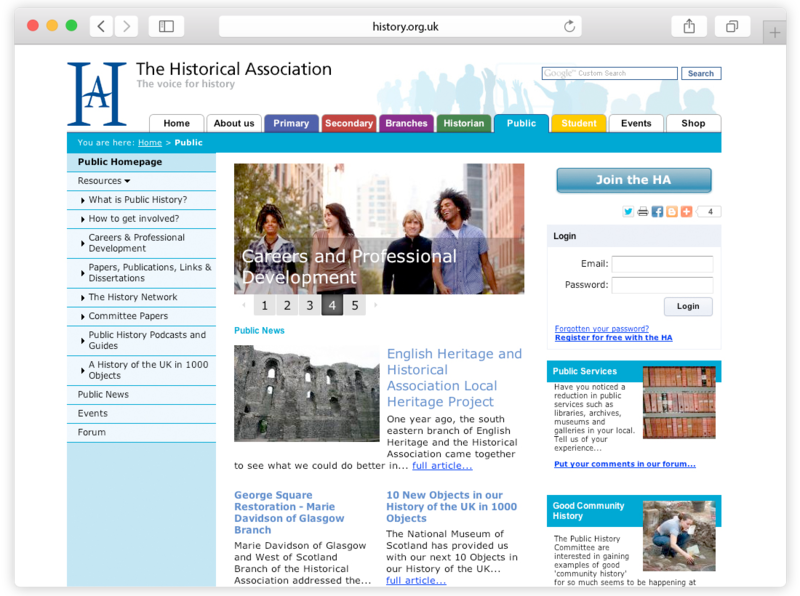 Royal Geographical Society – Who Do We Think We Are? The Who do we think we are? educational programme engages primary and secondary school teachers in the exploration of identity, diversity and citizenship with children and young people – in their schools, local communities and nationally. 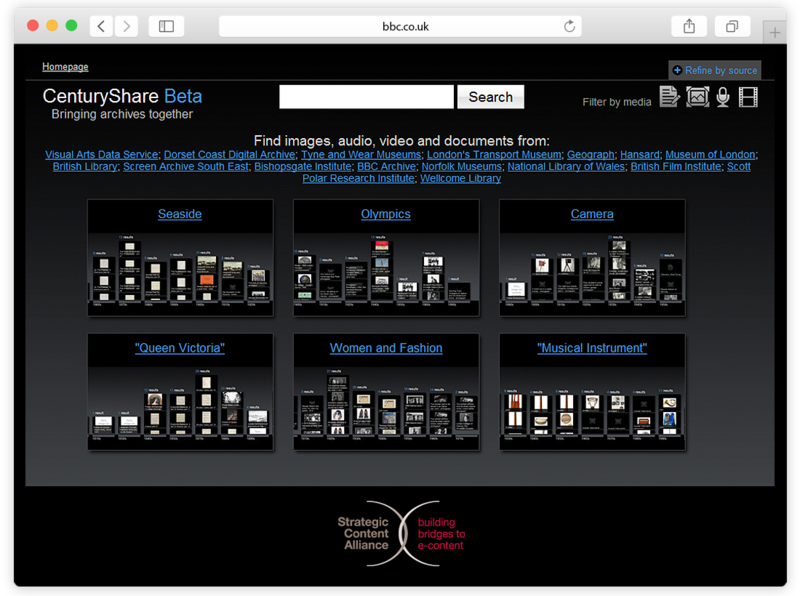 After a successful launch in 2008, Gooii were commissioned to update the site for 2009. 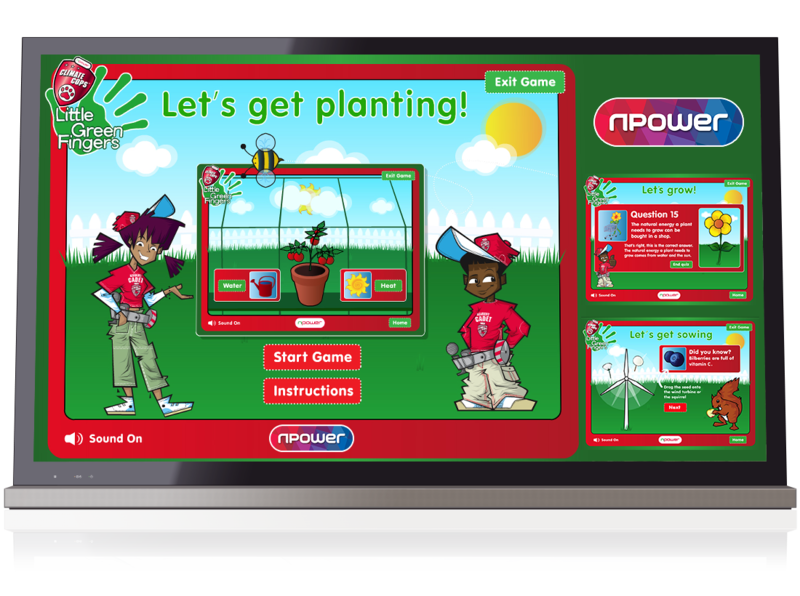 This series of games were commisioned by Kid’s Connections for N Power’s ‘Little Green Fingers’ website. Aimed at 4-7 year olds, the games mix a simple interface with a bright, engaging design to inspire young children through the science of gardening and the power of the earth’s natural energy.